Are you planning to give your techy mom a cool gadget gift this Mother's Day? This post for you. My mom is pretty techie herself. She loves playing casual games and snapping groufies with me and my younger brother using her smartphone. In fact, I think I got my love of gadgets from her -- or is it the other way around? Hmm. Anyway, like most of you, I'm now also trying to choose which new electronic items I should give her as present on this special day. I thought I'd share this list with you for inspiration. These days, smartphones - especially those in the upper midrange to high-end price brackets - can already work as a digital camera substitute. If your mom also loves taking photos of food or landscape and even selfies, you might want to give her a new cameraphone that she'd be proud to carry around whether at home, in the office, or when she's with you or her friends. My current recommendation for this is the OPPO F3, which sells in the Philippines for Php 16,990. I'm sure she'll love the Dual Front-Facing Camera feature with secondary wide-angle lens for great groufie shots. As empowered women, our moms take on many roles. If your mom has a career that requires her to work on documents or to be online regularly, you might want to get her a slim and powerful laptop that she can easily travel with. 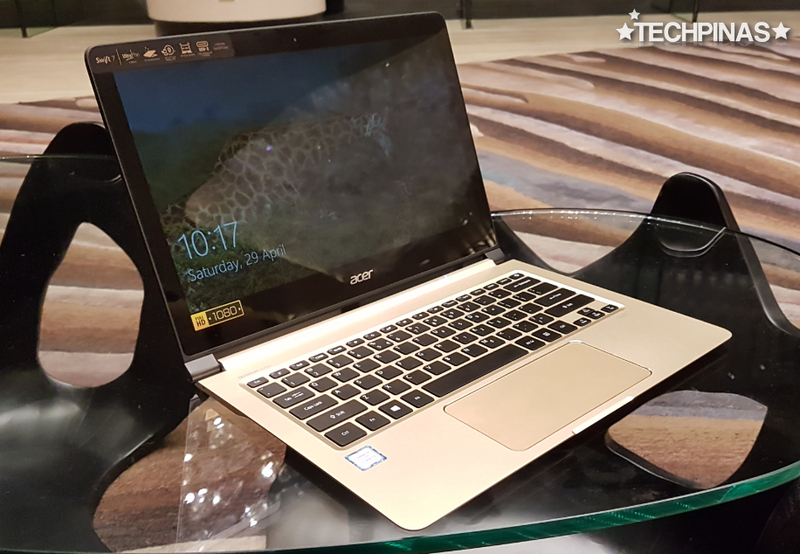 Right now, my favorite ultrabook is the Php 69,990 Acer Swift 7, which still holds the record as the Thinnest Laptop in the World Today. 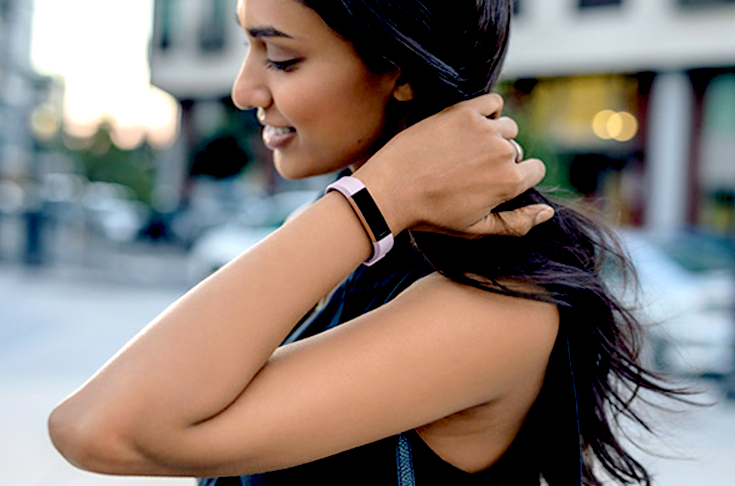 Help your mom stay active and healthy by giving her a Fitness Tracker. My mom recently told me that my Fitbit Blaze looks amazing so I'm now thinking of getting her a Fitbit Alta HR, which is just as reliable but more feminine looking and more affordable at just Php 8,490. 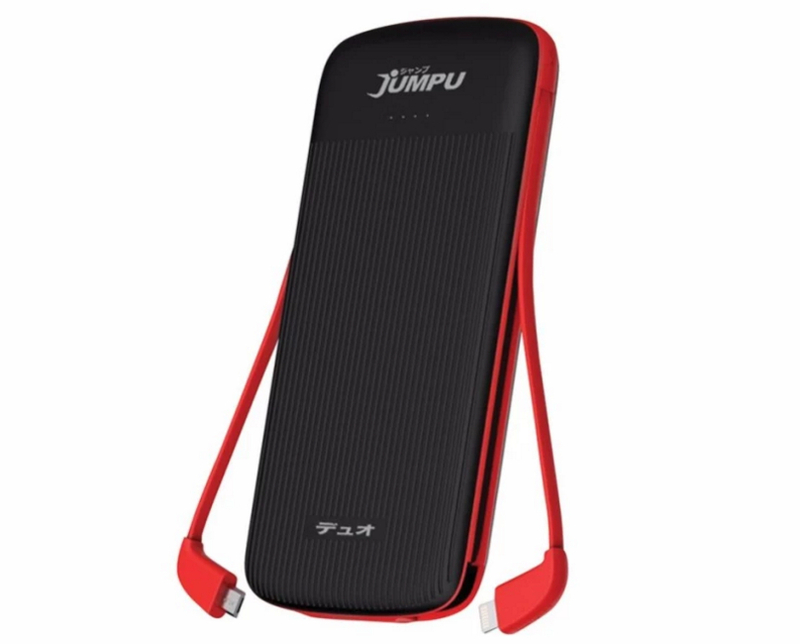 Many powerbanks with 10,000 mAh capacity are now flooding the market. If you're planning to give one to your mom, then I would suggest picking a model that has an extra functionality just to make her feel more special. For instance, you can choose the Php 995 Jumpu Duo that already has built-in microUSB and Lightning cables so your mom won't have to carry those wires separately. 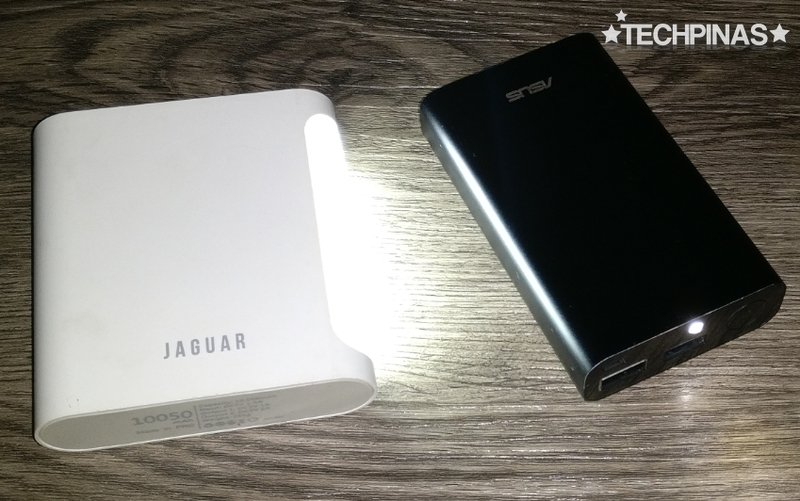 You might also want to check out Jaguar Powerbank with Large LED Torchlight, which is available at Kimstore for just Php 550, as well the Asus ZenPower 2 with Flashlight that goes for Php 750 at some gadget shops in malls. Our moms are the light of our lives and I'm sure that they'll appreciate having any of these two powerbanks in their bags or pouches. My mom loves watching music videos and TV series on her smartphone so I thought of getting this colorful Japan-made pair for her. 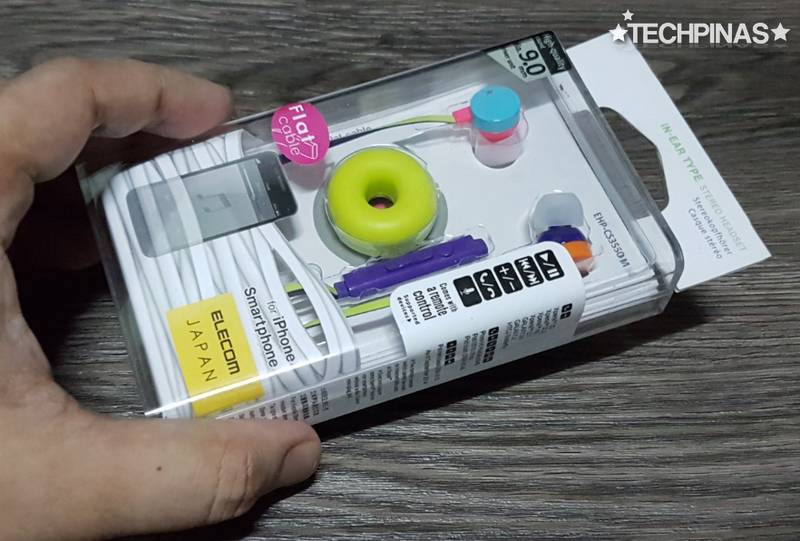 I got it at Elecom for only Php 900 and what's nice is that its sound quality is already comparable to that of Apple Earpods, which is more expensive, and it already has tangle-resistant flat wires, four pairs of ear caps, and it even comes with a free cord keeper! Sweet, right? So there you have it! 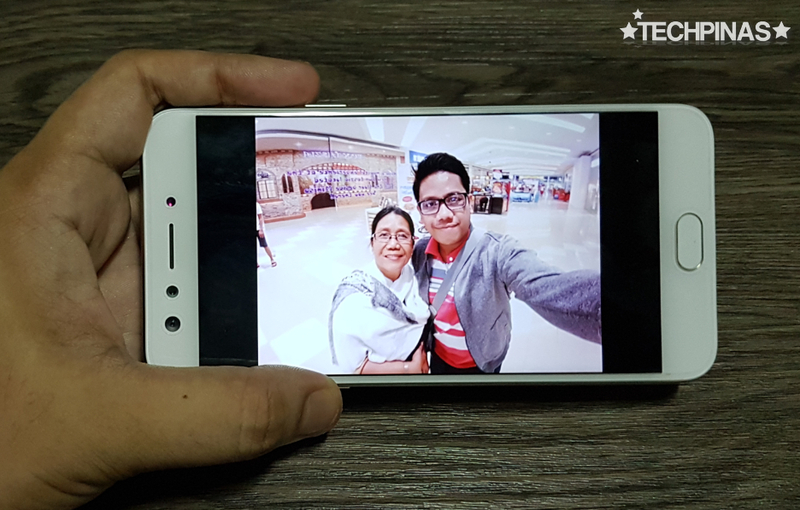 For me, these are the best gadgets that we can give our moms this year. Do you have additional recommendations or suggestions? Feel free to to share them with us via our Facebook comments section below. Thanks!